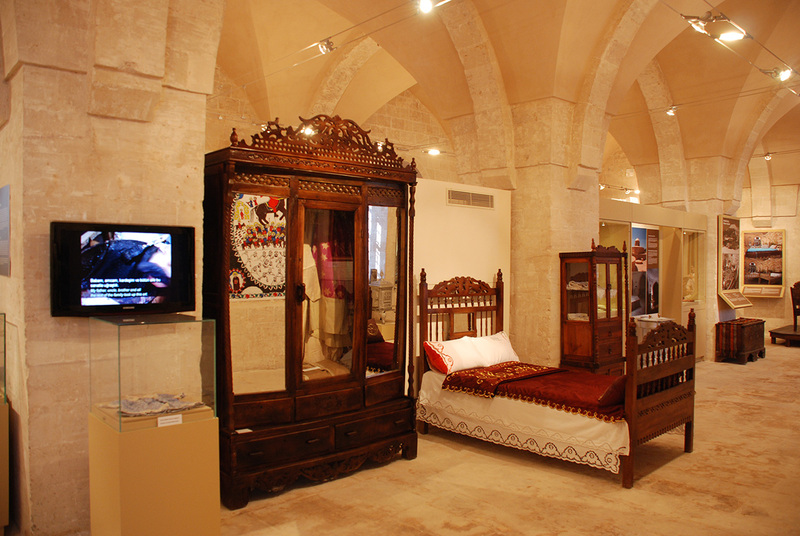 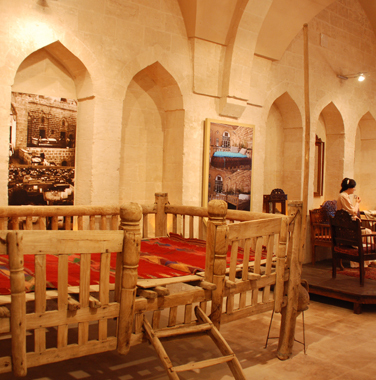 Sakıp Sabancı Mardin City Museum aims to present and promote Mardin’s urban constitution and life culture. 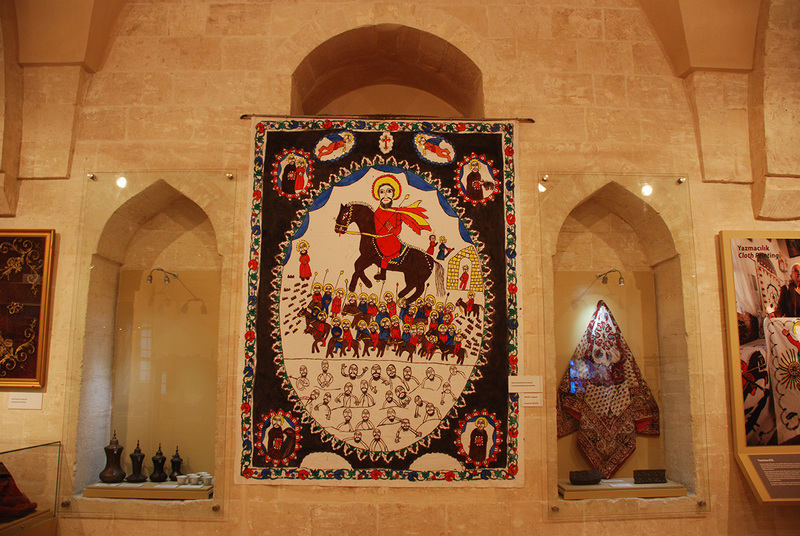 The city’s long history and its long-standing multicultural and multi-faith identity is told through photographs and informative panels accompanied by objects and animations reflecting daily practices. 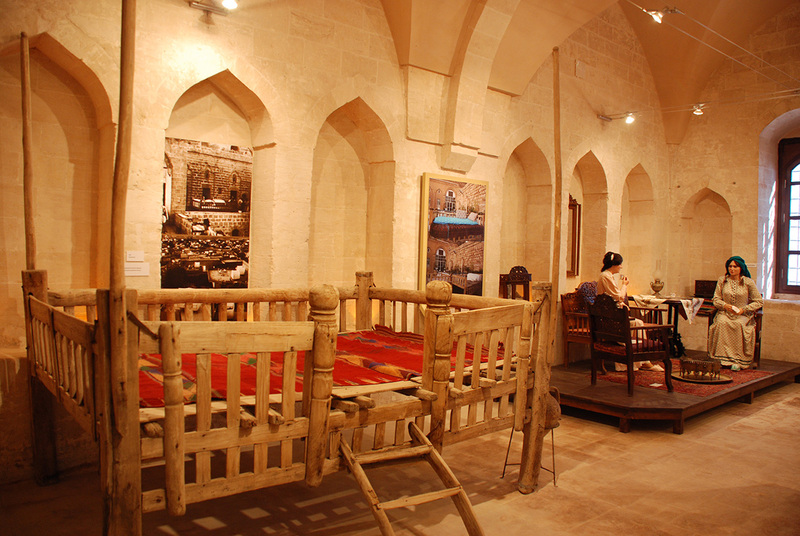 Tombstones of Mardin inhabitants of different faiths, products of Mardin’s traditional handicrafts, jewelry making, coppersmithery, weaving, soap making and stone carving, items used in houses, villages and worship places and local attire are exhibited on the upper floor and in conformity with modern museum practices. 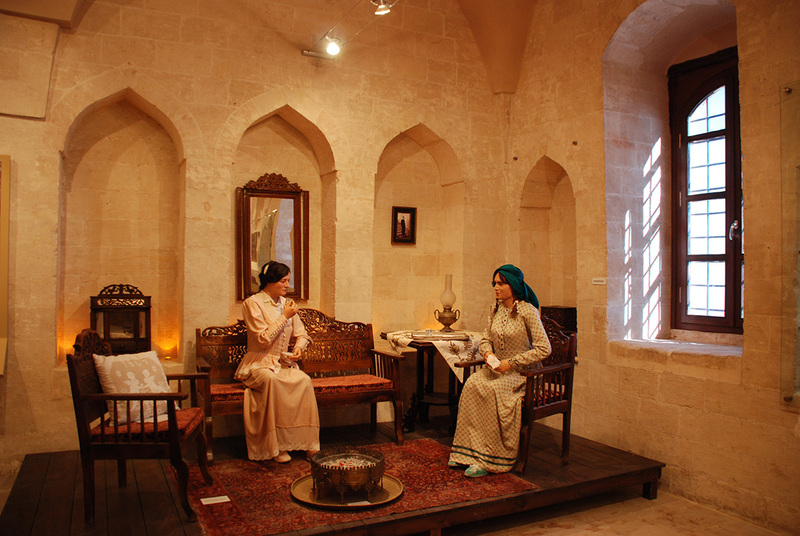 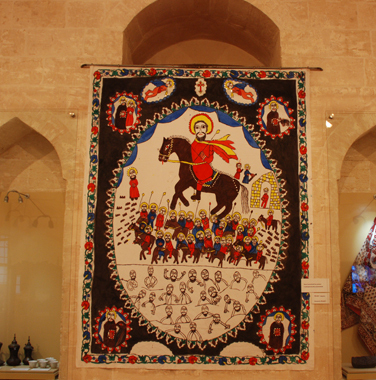 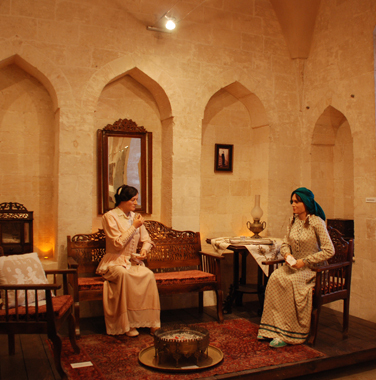 Sakıp Sabancı Mardin City Museum, with its collection is the first stop for visitors to Mardin, and a meeting place for Mardin’s natives, a place where they get the opportunity to refresh their memory regarding the past of the city they were born and are living in. 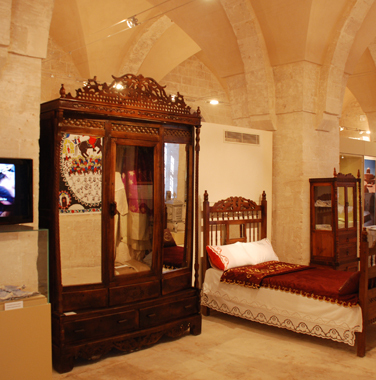 *E-Newsletter Subscribe I would like to get information about Sakıp Sabancı Mardin City Museum and Dilek Sabancı Art Gallery.